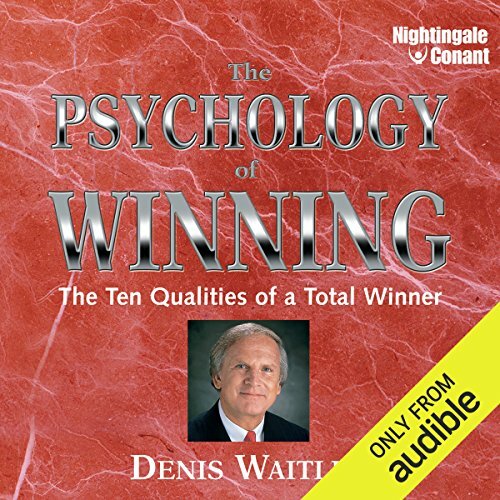 The Psychology of Winning will teach you how to program your mind for success and achievement. If you could sum up The Psychology of Winning in three words, what would they be? He is not a negative psychologist. A lot of doctors use reverse psychology, and are brutal. Dr. Waitley is just the opposite. He is very encouraging, and speaks to me like an old friend. Have you listened to any of Denis Waitley’s other performances before? How does this one compare? Yes. All of his materials are excellent. What did you learn from The Psychology of Winning that you would use in your daily life? Overcoming fear of living daily live. Look more to the future, rather than rehashing the past. Working toward being all that I can be and leaving a legacy for my children. I also bought the same title updated for the 21st century and the digital age. I definetly want to hear what Dr. Waitley has to say. 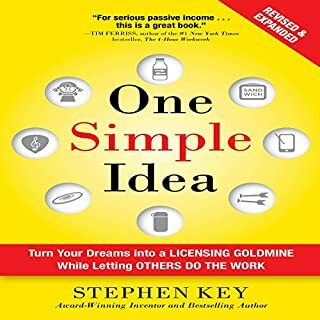 I would recommend this author because his advice is meaningful. 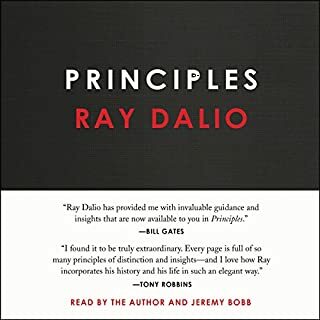 I am so happy to have found this on Audible. I have wanted to replace this title for many years. I lost my original cassette tapes and workbook in Katrina, in 2005. I first heard the psychology of winning in the early 1990s and it changed my life. I believe it will change yours too. 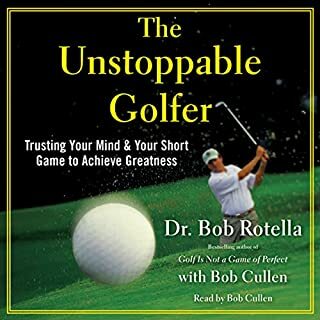 I have listened to this book well over 100 times and continue to learn from it. You will be surprised how it makes you think about your life and the motivation it provides. Just be sure to listen to he entire audible, at least twice. Enjoy! He will always teach me something different regardless of how many time I read or listen to his writings. 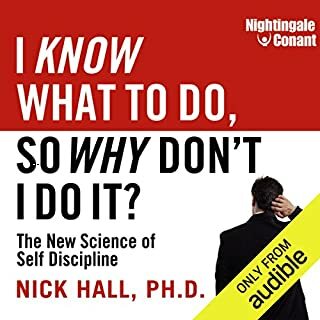 I listen to this book while working on the sales floor it keeps me motivated and goal oriented. it is very practical and easy to apply to daily life in improving your outlook. The principles are timeless and classic. I listen to a lot of positive psychology books and authors. Eventually they all say the same things but I have a feeling a lot of newer authors owe a lot to this book. Listening to this book 36 years after original publication makes his futuristic comments entertaining and cool in a retro sort of way. Its a good listen. I'll replay it a few more times to really pick out the nuggets. But for the most part I found it encouraging to re-emphasize positive habits that I have been working on such as visualization. This man and his teachings have had a profound and everlasting change and a turn around in my life. I will never be the same again. Thank you so much indeed Mr. Waitley. great advice from a great teacher. Absolutely superb! Had served me well for 30 yrs. I review it at least annually. Seldom is the day that goes by without my recollection of some important message of Dr. Whitley. Don’t ponder it, buy it! I first listened to this program in the early 1980s and it totally changed me and the trajectory of my life. This program is full of timeless (and modern) wisdom and action plans. 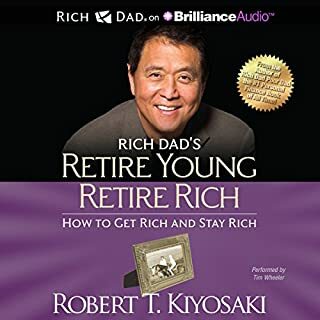 I have re-listened to it over a hundred times over the years, as there is always something new to learn and apply during the different stages of my life. 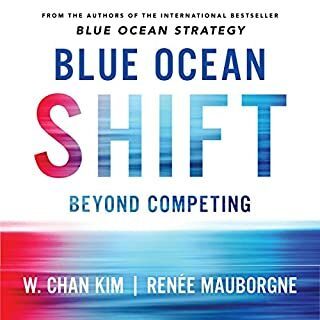 Very interesting concepts about winners and winning. A very strong emphasis on self. Amazing and life changing. The book is a time capsule of the 80s thinking with the first chapter very dated. But the further you go in the more you get to mostly uncommon thinking.